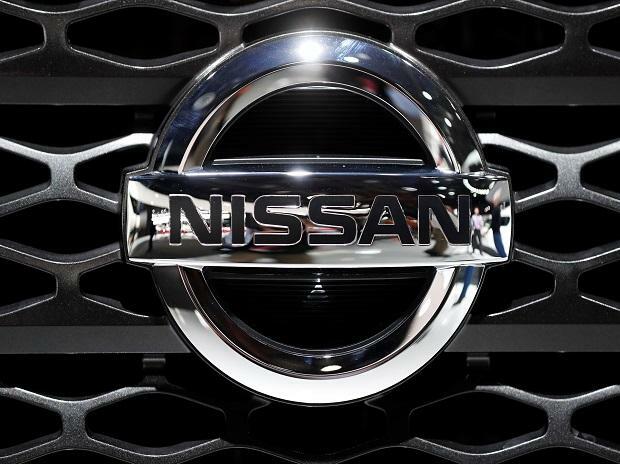 Nissan Motor Co said on Tuesday it will launch the new version of its all-electric vehicle Leaf in seven markets in Asia-Pacific, and explore bringing it to two more, in its latest push to boost sales of electrified vehicles. He said the company was discussing a number of ideas, including the expansion of charging stations, with the government in Thailand, which is offering incentives to car manufacturers to localise. Such discussions included potentially manufacturing electric vehicles and batteries in the country, but there were no concrete plans yet, Sanada said.